Cats in the City (Stick Cat, 2) by Tom Watson, April 25, 2017. 224 pages. Published by HarperCollins. Source: publisher. It was Stick Cat's favorite time of day- early morning in the big city. 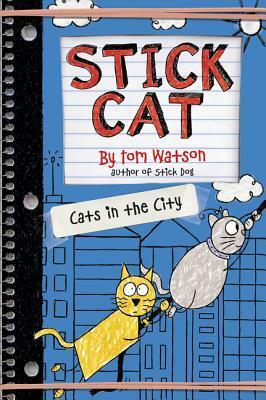 Earlier this month, I talked about A Tail of Two Kitties, the first of Tom Watson's newest series Stick Cat. Which means now is the perfect time to discuss Cats in the City with all of you. So far, the Stick Cat books have proved to be a light and funny way to break up some of the other books I'm currently working my way through. The second one was as charmingly funny as the first. 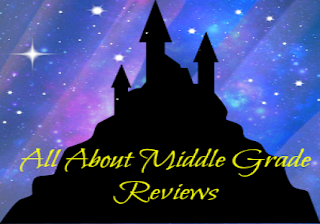 I really think this is a series that young readers are going to love, so let's get down to business and talk about the latest adventures of Stick Cat and Edith. For me, the funniest part(s) of the book were Stick Cat's exasperation with Edith antd how her crazy schemes almost always work out in the end. while I don't want to spoil their antics for potential readers, it is pretty funny how the craziest of plans seem to work out best for them. But I guess that's just how it goes for cats, you know. I'll give you a hint as to what's in-store: clothes pins and a laundry line. In a way, it is still somewhat odd to think that stick characters and animals have proved to be so successful as an art medium for books. While it is far from my ideal form of illustrations, I think there are many readers, especially young ones, that will absolutely love the simple artwork; that and it may even inspire them to either keep creating or begin. While the plot itself is good, it is, at least to me, meant to be more on the entertaining side and less on the 'learning' side. That's not to say that it isn't worth reading. Just that it is more for pleasure than a epic commentary on what's going on in the world today. 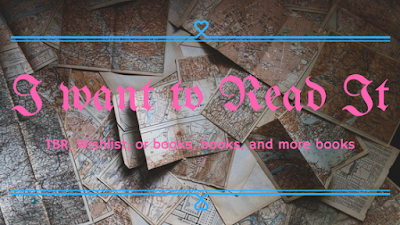 I've been studying the Old Testament and digging into theology books this year (yeah, that's some heavy reading), so, this has been a nice, relaxing change of literary pace. Final Verdict: Cats in the City- Two cats, one (or more) crazy plan(s) = the day being saved (all before their owners return). A nice, light and fun read that would be perfect for young readers.